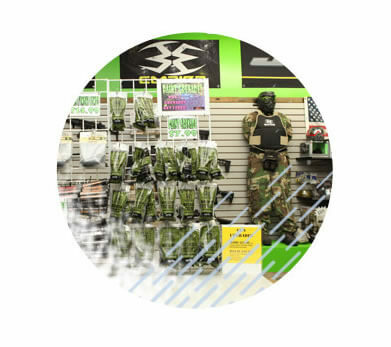 Paintball hurts less than you think it will, like getting your first haircut. 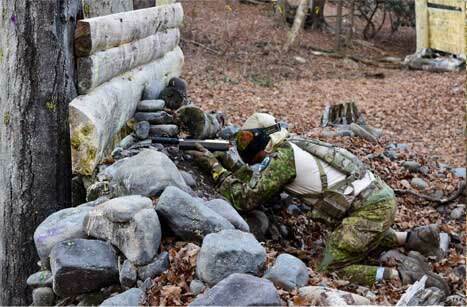 Stacked logs, stumps, and tangled thickets make good hiding spots – or are they obstacles. 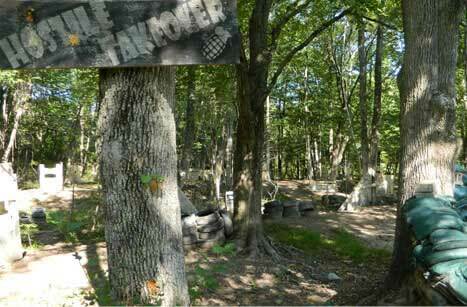 Clad in camouflage and goggles, players will navigate that question while stalking the woods at The Paintball Asylum. 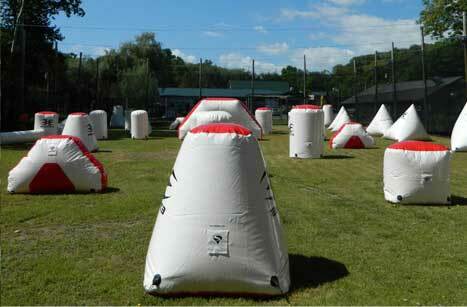 Grasp paintball guns during color-splattering rounds of the game, which resembles a grittier Capture the Flag. 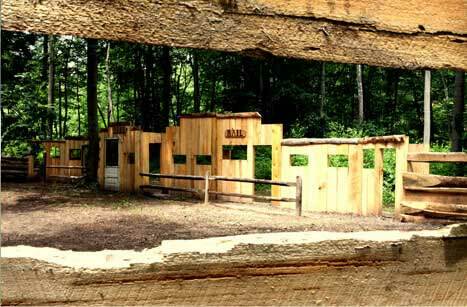 Thinking of something different to do? 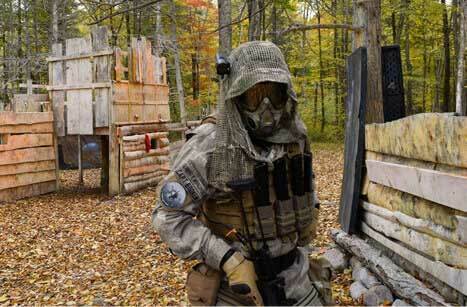 Paintball is perfect for birthday and bachelor parties and corporate teambuilding events! 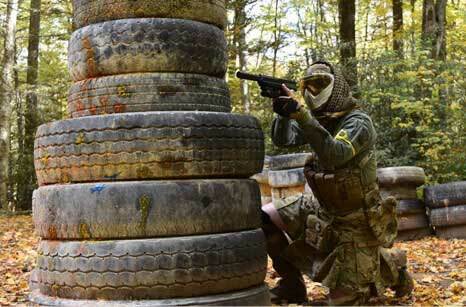 Contact us today to reserve your group! 570-629-3852. 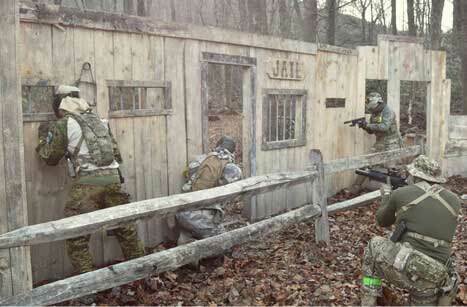 The average paintball session last 2.5 to 3 hours, we can only play till dark! Please allow enough time to fully enjoy the experience! 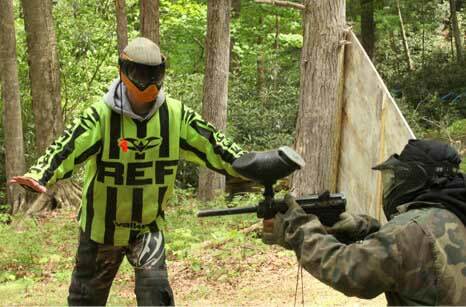 Please apply in person: Friday to Sunday 10:00 a.m. - 5:00 p.m.
Part-time referees, gun techs and more positions.